Essence forget it! 3 in 1 concealer review and tips - isy - Blog. I have been using their products for a while now and I have to say that their bronzer is my best buy thus far. It's not the best out there, the only colour which really worked for me was the green. The green really works very well in hiding redness around my nose and on my cheeks!! I 100% would recommened the green shade. BUT i didnt want the pink to go to waste to I tried it as a highlight and IT WORKS!!! I use the pink on my brow bone, tops of my cheeks, down the center of my nose and on my cupids bow. It really brightens the area and makes those areas stand out a bit more. The beige colour did not fully blend into my skin but It does make a perfect eye shadow base. I use this shade all over my lids before I apply shadow and I have noticed that my shadows last a lot longer. The product is super affordable and I would recommend the concealer even though the product is not the best concealer I still feel its worth the trial. If you do purchase it , or have used it let me know what you thought. 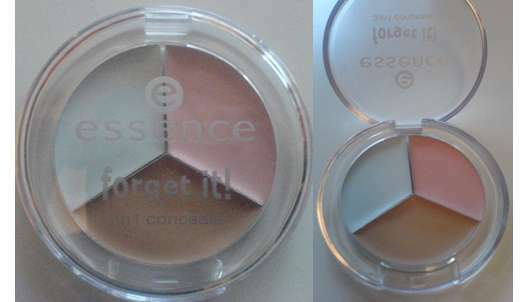 Also which essence product do you love?